Deborah Swift used to be a set and costume designer for theatre and TV, during which time she developed a love of research which fuelled her passion for the past. She holds an MA in Creative Writing from Lancaster University and also writes successful seventeenth century historicals. 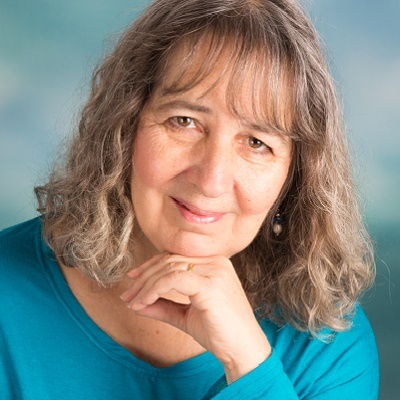 She likes to write about extraordinary characters set against the background of real historical events and is the author of nine novels so far. Her first novel, The Lady’s Slipper was shortlisted for the Impress Prize and Past Encounters was awarded Best In Genre at the BookViral Millennium Book Awards. Young sweethearts Rhoda and Peter were torn apart by the outbreak of the Second World War. 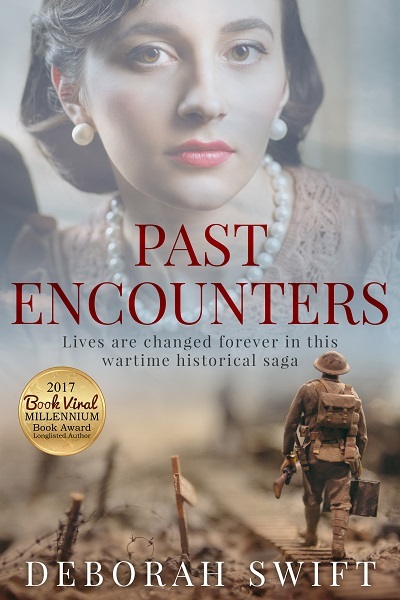 Though engaged to be married, their plans were interrupted when Peter enlisted, only to be captured by the German army and interred in a prisoner-of-war camp.